Share your story to prevent a story. 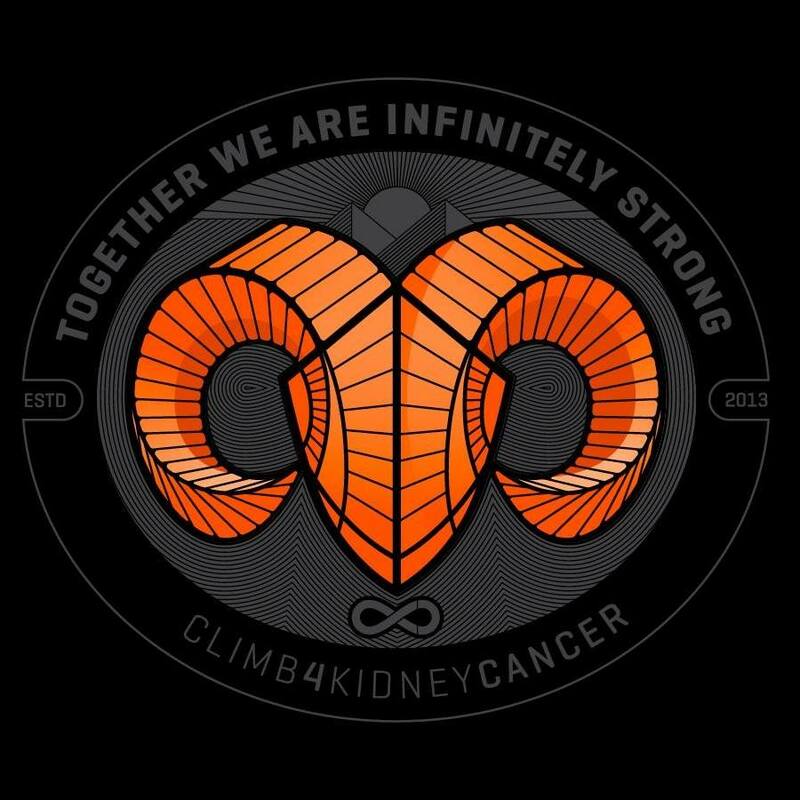 Why Climbing 4 Kidney Cancer? Apart from the fact that it just rolls off the tongue like butter and is fun to say, Climbing 4 Kidney Cancer actually has some scientific merit. There is a clear connection between kidney cancer and obesity. 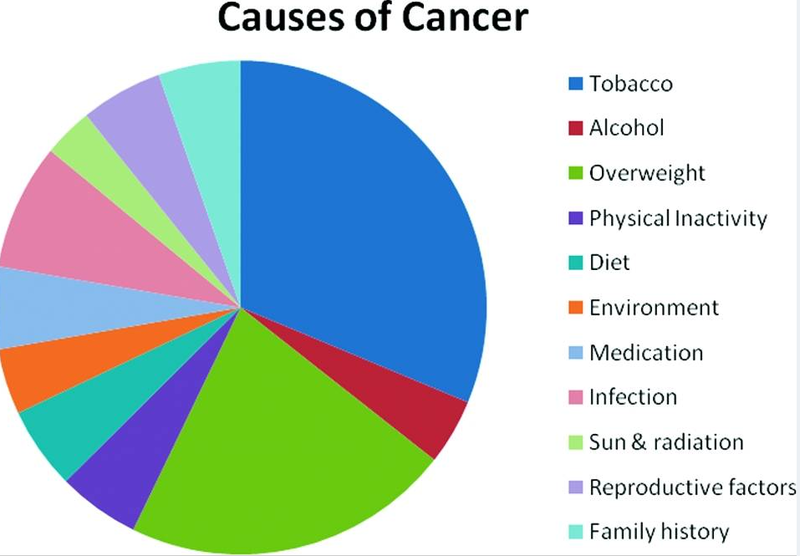 In fact, as seen in the graph below, as many as 20% of cancers are related to obesity and only Tobacco surpasses obesity in modifiable causes of cancer according to Wolin et. al Oncologist. 2010;15(6):556-65. So by eating right, exercising and getting out and climbing 4 Kidney Cancer, you can raise awareness, raise money for research, increase you personal fitness and even possibly lower your risk of kidney cancer! Kidney cancer usually refers to Renal Cell Cancer. This type of cancer forms in the outer part, or cortex, of the kidney. It is the seventh most common cancer in the United States with approximately 65,150 new cases each year and nearly 14,000 deaths. If kidney cancer is diagnosed early, it can often be cured. Of all people diagnosed with kidney cancer, 72% are still alive after 5 years. 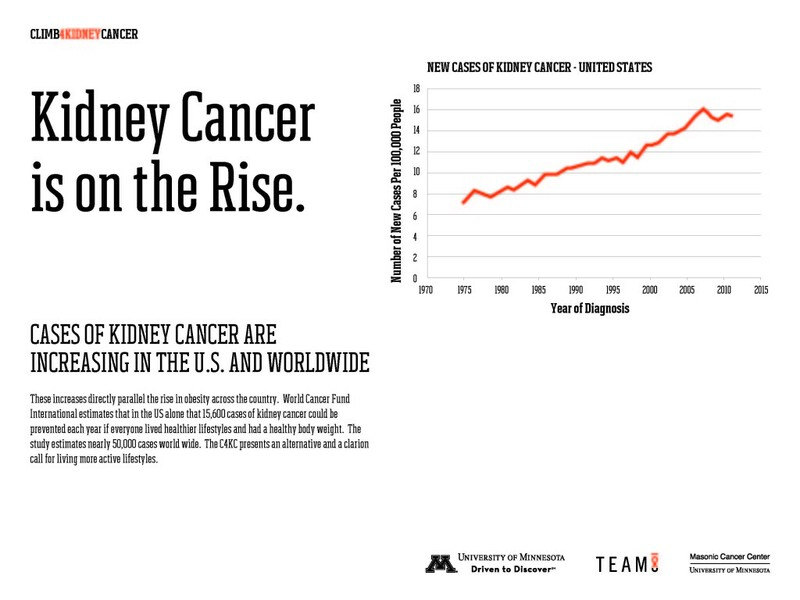 Despite being one of the most common cancer types in the United States, Kidney Cancer gets relatively little press, federal research funding, or charity fundraising. For example in 2012, the National Institute of Health (NIH) funded 1600 more research projects and awarded over 550 million dollars for breast cancer research than for kidney cancer research. Prostate cancer researchers were given 215 million more dollars and there were over 700 more funded research projects. Even when you take into consideration the higher incidence of these cancers, breast and prostate cancer researchers are getting 2-4 times the amount of funding per incident case. All this while kidney cancer remains nearly twice as deadly as prostate cancer and 20% more deadly than breast cancer (number of deaths per incident case). Please check out our links to educational resources.